WHY? 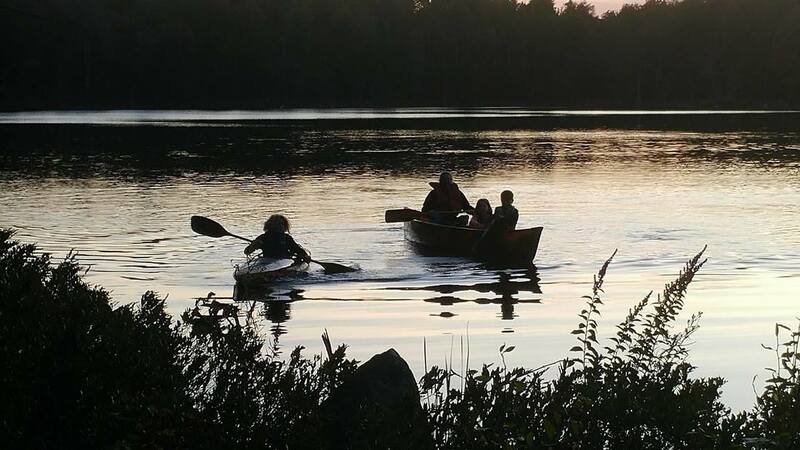 Up until fairly recently in human history, kids spent much of their time playing outside, completely immersed in the natural world, learning, growing, and making connections. Over the last two - three decades access to outdoor experiences has dwindled greatly and we are seeing the direct and catastrophic results of this disconnection from the earth, each other, and ourselves. This has been documented in countless research studies, and brought to national prominence in Richard Louv's book, Last Child in the Woods; Saving Our Children From Nature Deficit Disorder. Who? Trish Pielnik is the Program Coordinator. A lover of wild untamed weather and places, Trish not only brings an inherent affinity for the natural world, she also has extensive, professional experience working in the mental health community. She has seen the direct and disturbing effects of what is now being called, Nature Deficit Disorder – the disconnection between people and their natural environment - in many of the children and adults she has interacted with, over the years. She is eager to counter-act that growing phenomenon by providing children the opportunity to experience the wildness of the earth. What? Deep Root Center members will be given the option to participate in a trip every Tuesday, for the full day, that is experientially based in nature. Activities and experiences will revolve around a monthly theme which will be guided by the seasons. Opportunities will be made available for connection with members of the community who are able to offer nature based experiences. 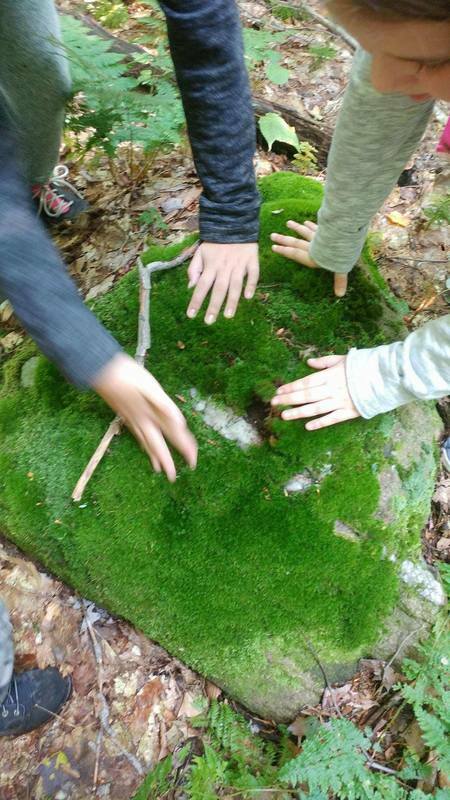 Physical immersion in nature will be a primary focus with heightened awareness of the impact these experiences have on the mind and emotions. Kids will be encouraged to explore and view the world with their own eyes and share those experiences through journaling and through other creative expression.